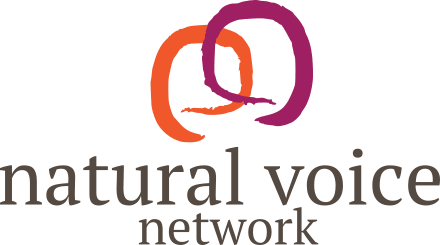 The voice has a unique power to resonate the subtle energy centres and transform our psychology towards wellness and our true nature. Through toning, chanting, natural sound rituals, Taoist healing sounds, tuning forks and complementary simple movement, discover how vocal vibrations bring a deep state of meditation where the greatest healing takes place. James D’Angelo has been leading his Soundspirit courses since 1994 and is considered a leading authority on sound healing practices. 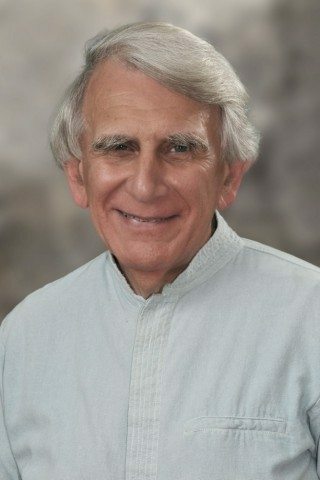 He is the author of The Healing Power of the Human Voice and Seed Sounds for Tuning the Chakras.